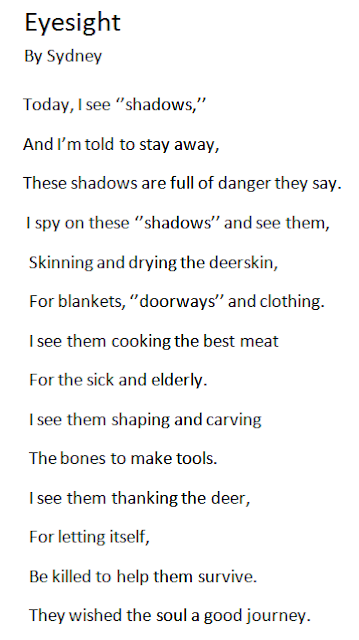 As a part of this project, you may remember that along with the daily drawings, I will be posting at-least-weekly poems inspired somehow by that week's drawings. Here is my third one. 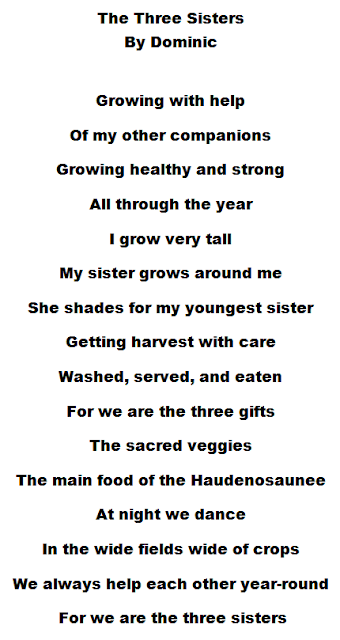 Students - Today's poem grew (oddly enough) from my watering can drawing. I did lots of writing off of that drawing (just doodling around with words, waiting to see what would come) when I wrote the phrase, "I'd like to fill a watering can with stars." I followed that trail for a while until it finally grew into this little verse. My favorite part about it is that really short last line. I want to experiment with switching up the meter at the end of a poem a bit more. 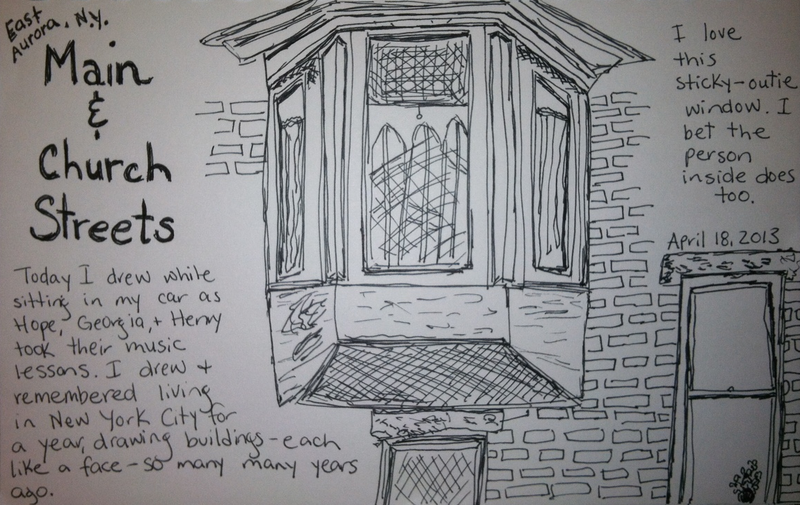 And here is the drawing of the day, my first building of the month. Click to enlarge the drawing. 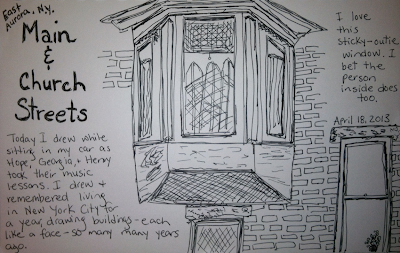 Students - As soon as I saw this window, I knew I needed to draw it. Why? Because it had a lot of angles, and angles are pretty scary to me. When something is scary, the best thing to do is just tackle it straight on. It's difficult for me to make something look three dimensional, and so exercises like this are just what I need. Maybe I will keep looking for more interesting windows to draw; maybe I'll even frighten myself into getting good at drawing them! I could not be happier to welcome fourth grade teacher Theresa Annello (who also shared Poetry Calendars with us in December of 2010) and her young poets, visiting us from the Paul Road School in the Gates Chili Central School District in Western New York. Theresa shares her class's exploration into writing history poems with us today. 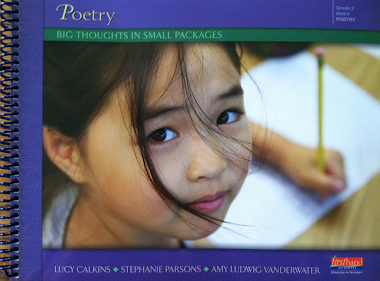 Poetry is a good fit for many young readers and writers. 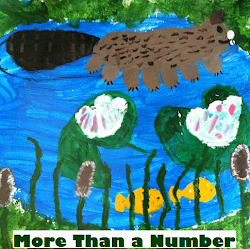 We continue to be blessed with growing additions to the world of children’s poetry. 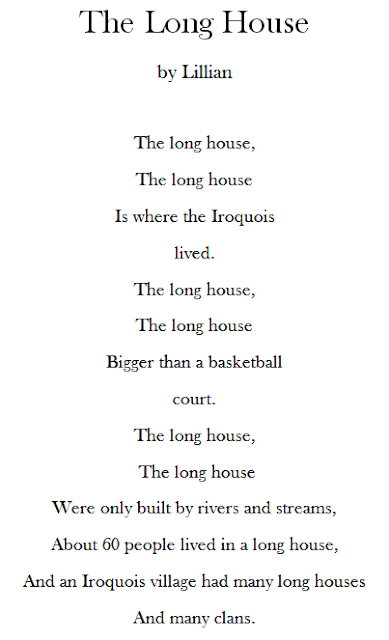 I am especially excited by the work with nonfiction poetry. My fourth graders peruse the work of Jane Yolen and Joyce Sidman. These ladies are pairing poems and short informational articles like the party planners at our New York wineries. Here at the Poem Farm, students look forward to our visits clamoring for the poems and the accompanying student notes. We love the way Amy makes us feel as though she is speaking to us! 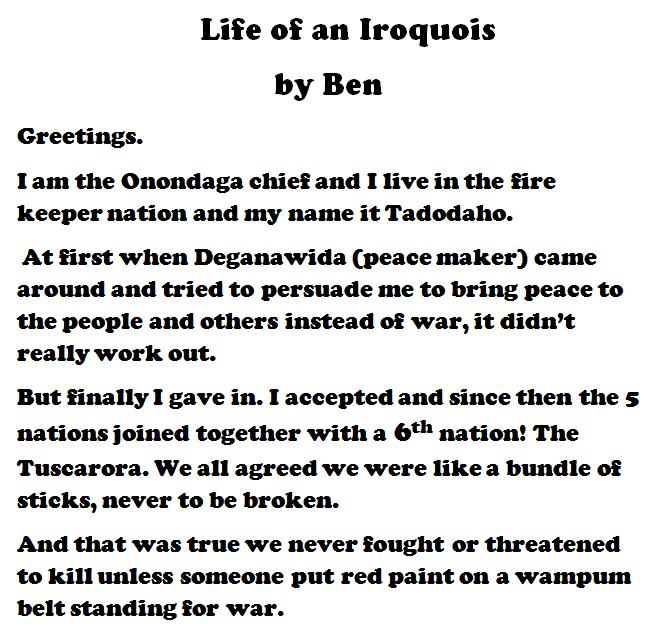 Last year, Amy shared some information and background for writing History Poems. 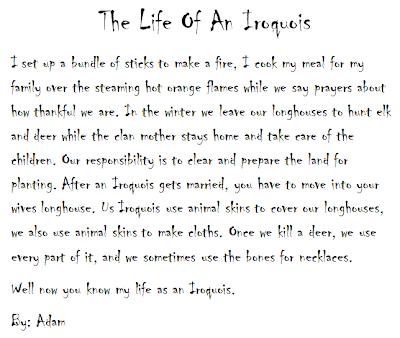 The mentor list was especially helpful as I began to plan for our Iroquois poetry writing. I perused the wonderful anthology by Lee Bennett Hopkins HAND IN HAND. We studied “Harriet Tubman” by Eloise Greenfield, “John Hancock” by Lee Bennett Hopkins, & “Paul Revere Speaks” by Myra Cohn Livingston. A while back we had also read “The New Colossus” by Emma Lazarus. 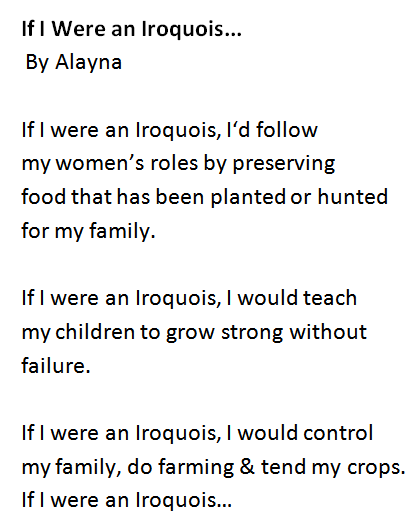 Amy’s question, “Does this poem speak to us FROM the past or does it speak to us ABOUT the past?” guided our thinking and discussion. Students noticed that Paul Revere was speaking to us ABOUT his life. 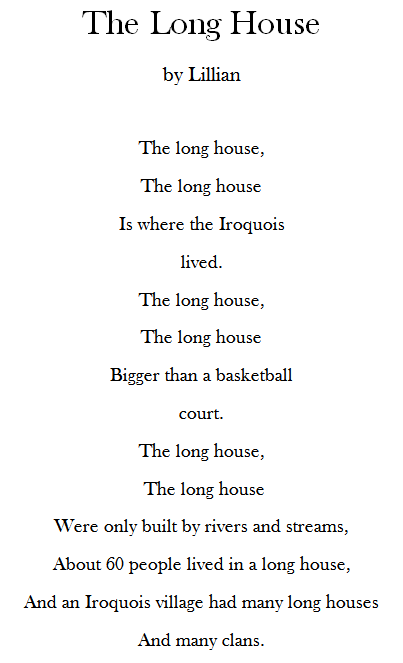 On the other hand, in Hopkins piece Hancock is quoted but not the narrator of this poem ABOUT the past. 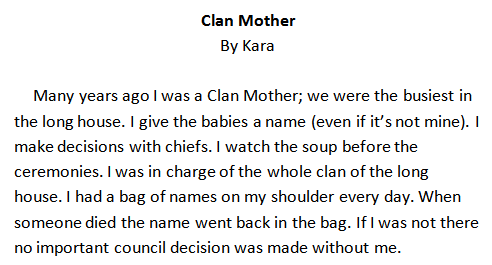 It seemed that writing FROM the past could be tricky, but several students were up for the challenge. Since it was several months into the school year, students were generally comfortable with poetry both as readers and writers. In the fall, we put on masks and pretended to be something or someone else. 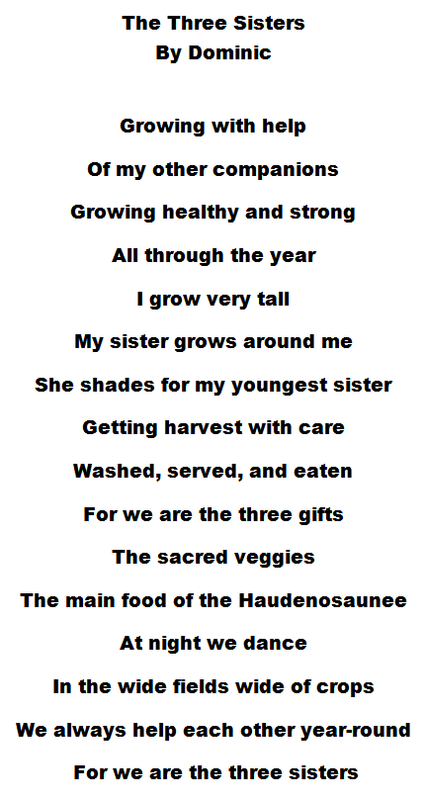 We wrote mask poems from varied points of view: pencils, ice cream, video games, pumpkins, and more. with a message of hope. Good news of peace and power. It was time for writers to have a go on their own. At first many students tried to write from memory, soon realizing they needed to refer to their notes, handouts, and books. 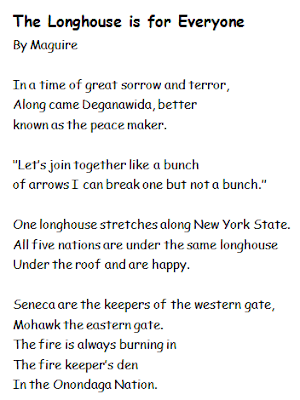 I thought writing a “Found Poem” might be a possible scaffold to try in the future. However, for our first attempt with History Poems, I was especially impressed with their topic selection and voice. In the past, many students have written the dreaded acrostic poem, simply grabbing random facts to match a given letter. The result of which was often a rambling mismatched bouquet of wild flowers. 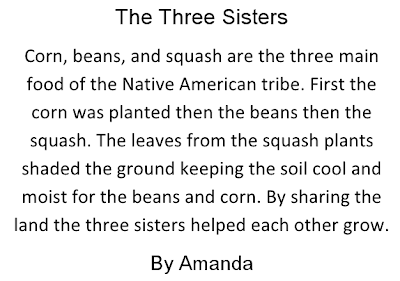 The mentor texts, the shared experience, and the exposure to different formats supported writers and led to successful History Poems. Thank you so much to Theresa and to her students for inspiring us with their history poems today. 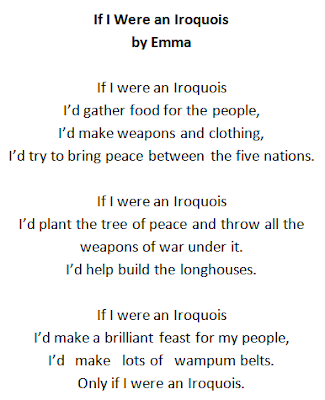 This is such a wonderful way to wrap up a unit of history - write a poem! Find more about Theresa's writing and teaching at her warm and inspiring blog, Looking for the Write Words. 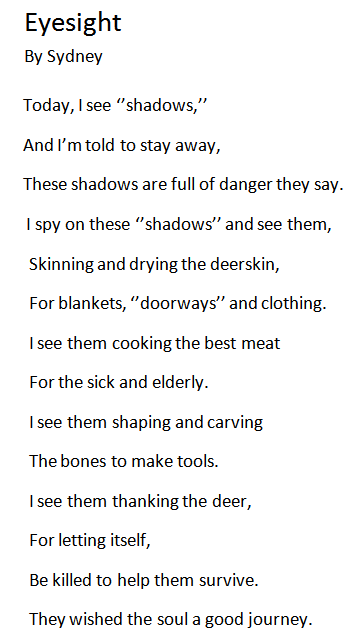 If you would like to see more such POETRY PEEKS into classrooms, please just click here or the POETRY PEEK button above. 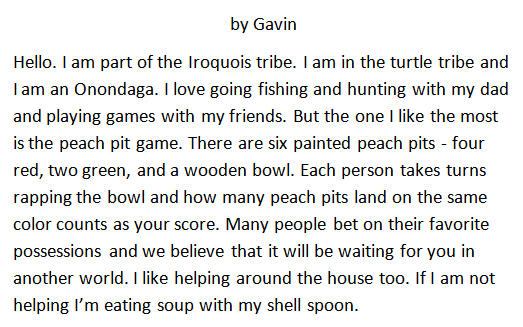 Teachers - I welcome each of you to contact me about sharing a poem project or some student work here. 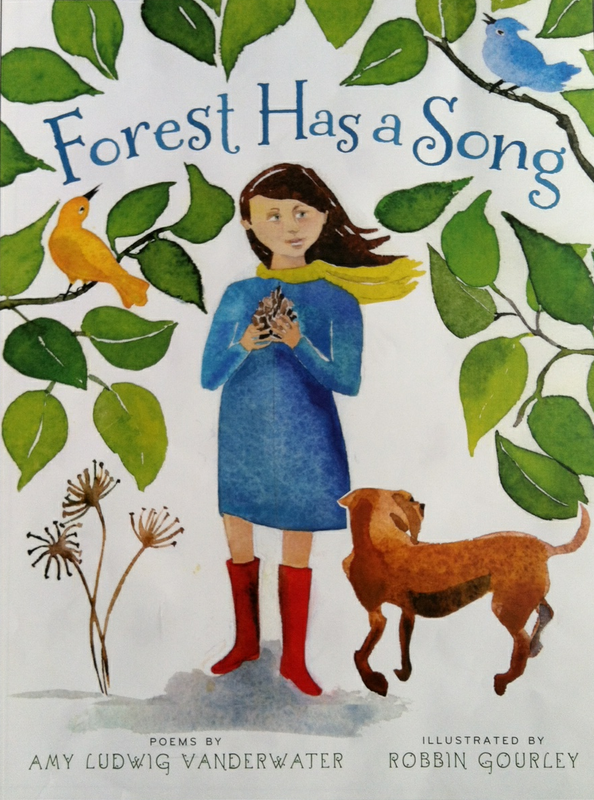 If you are interested in winning a copy of my new book, FOREST HAS A SONG, look in the left hand sidebar of this blog, and you will see four blogs that are currently offering a giveaway for the book. And if you would like to hear the radio spot I did about the book last weekend with Linda O'Connor for her Parent Talk program on The Breeze here in Buffalo, NY, you can listen to it here. Click the arrow to hear the interview. This weekend I head off with my husband to San Antonio to the IRA convention. I will be signing FOREST on Sunday and on Monday, and am very excited to be presenting on a panel with Sylvia Vardell, Janet Wong, and Joyce Sidman on Monday as well. Then, the following weekend...I'm back to Texas for the TLA conference. Texas, here I come! Today I am guest posting over at Caroline Starr Rose's blog, Caroline by line. The topic? Poem spools! Next Tuesday, April 23, I will be a guest of Wonderopolis for this month's #WonderChat celebrating poetry and wonder. This is the chat rescheduled from Monday evening, and I hope that you will be able to join us! 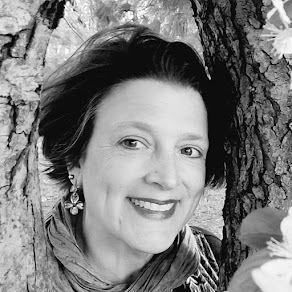 Today is Poetry Friday, and Irene Latham is hosting the festivities over at Live Your Poem. 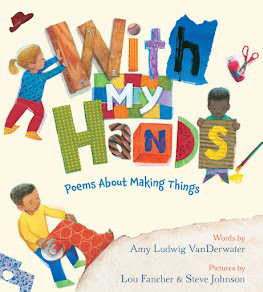 Visit her inspiring blog to find your way to this week's poetry goodies around the Kidlitosphere! Amy, Star Collector is beautiful! 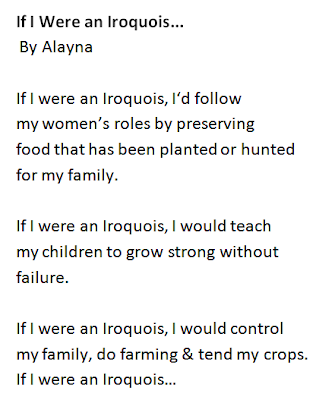 Thank you so much for sharing Theresa's process and her students amazing poetry. So inspiring! Safe travels to Texas. Wish I was going, but I'll be following along on Twitter. It's always surprising to see where a picture, image, or thought will take us when writing...and your poem proves they can go anywhere. 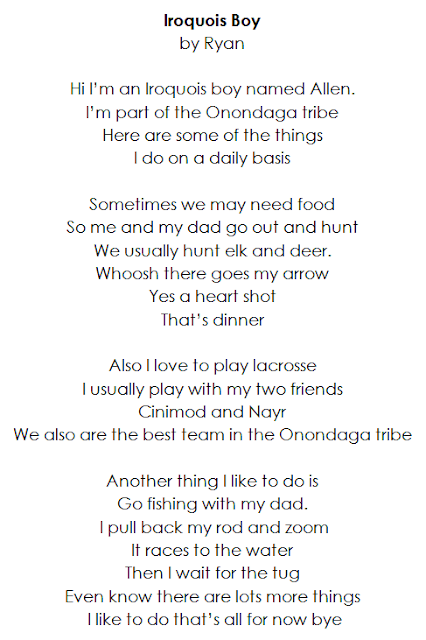 I also love seeing so many diverse poems from the kids - there's a lot of talent there! 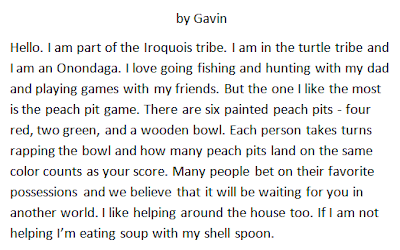 I loved reading about how your watering can led you to stars in your pocket--wonderful poem! 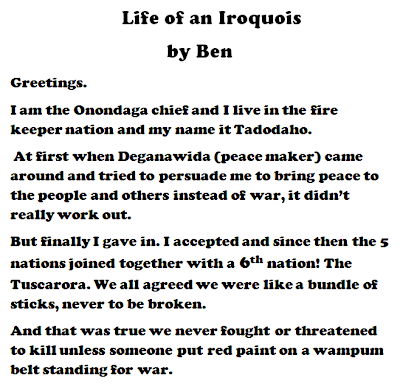 And thanks for sharing these talented kids' history poems. 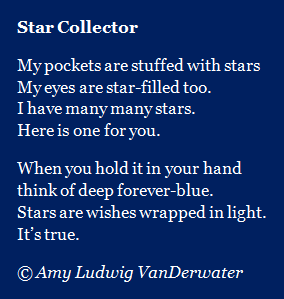 Amy, Star Collector is quite the magical little poem -- you can practically hear it twinkle! The Star Collector, lovely. I enjoyed the line, "Stars are wishes wrapped in light." Such a beautiful poem and a beautiful post. 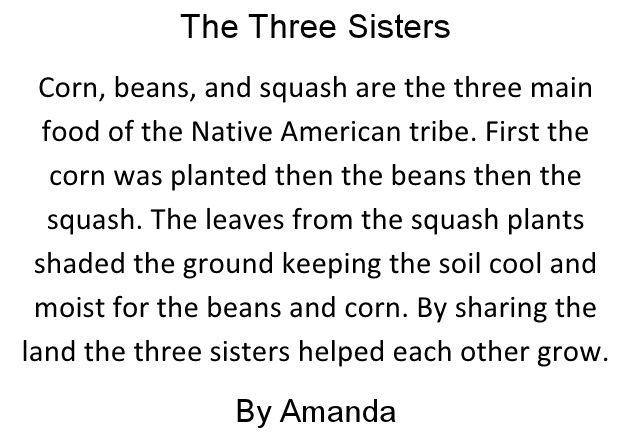 Love your poem about collecting stars, Amy, & it's terrific to see the process and so many wonderful poems from students. Well done everyone! 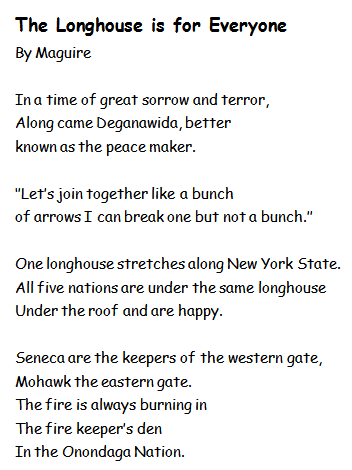 Love the poem. 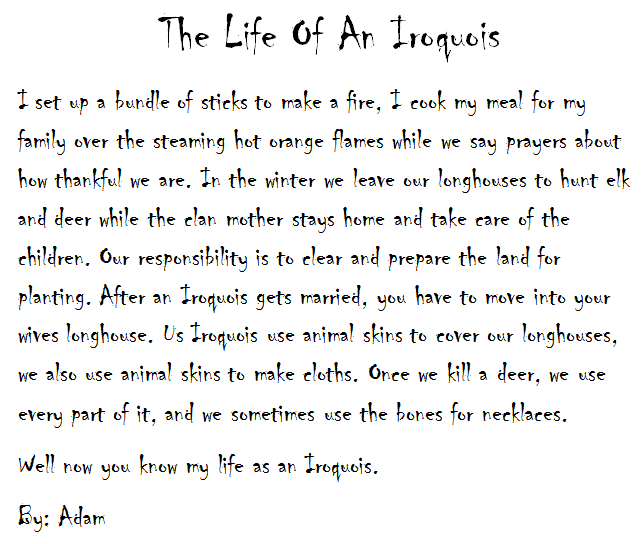 I do the same thing with students with research and then creating a poem out do the research. I think my favorite part of your April event is seeing the way poems unfold from your drawings. It was interesting to hear how you moved from filling the watering can with stars to writing this poem about the star collector. I really liked this line, "Stars are wishes wrapped in light." 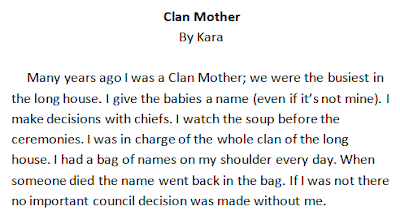 Thanks to Theresa for sharing her work with History Poems. I enjoyed reading the student poems. Interesting. Your drawing into poems has clicked with several of my writer/artists. Such inspiration along with the notes to students and teachers about your process. "Stars are wishes wrapped in light", such a lovely line. It's true! What a fine poem, Amy. I enjoyed hearing how your sketches and notebook helped you arrive at the line that brought forth the poem! Also, thanks for sharing the poems by kids. I'm a teacher and LOVE to see what others are doing. Thank you for the stars. You are one in my world. What a hearty post, Amy! I love the drawing you're doing -that window is amazing. 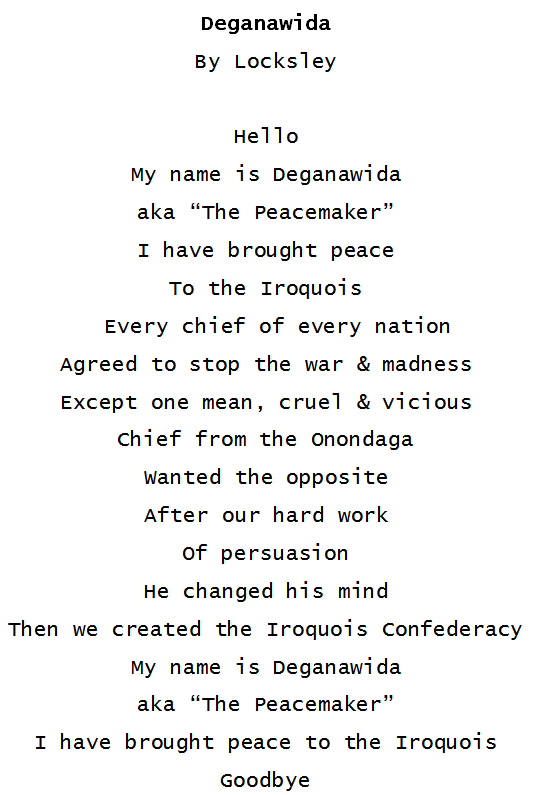 The history poems are wonderful. 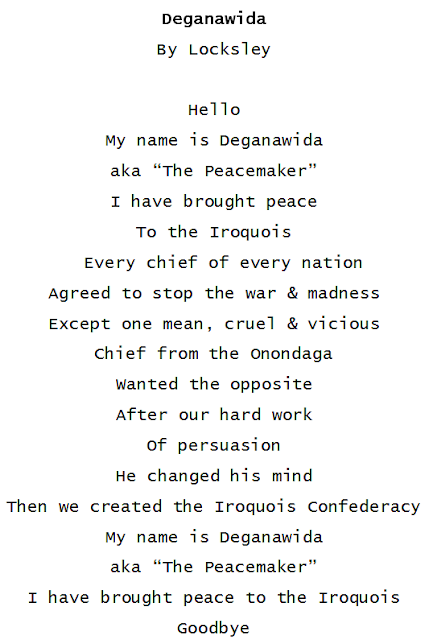 I remember mentoring a student who wrote a terrific poem for a culminating history project. Writing across the curriculum really helps cement learning and take it to another level.